Your pictures are scanned to a high quality front and back using Kodak photo scanners to a standard of 300dpi JPEG file format, put onto a CD, DVD, portable hard disk, USB flash drive or memory card, for viewing or editing on your home computer, TV or digital photo frame and returned to you with your original photographs. We scan all sizes of photos from 50mm x 63.5mm up to A4 size. For enlargements we also offer higher scanning resolutions of 600dpi and 1200dpi. All work is completed on-site therefore your original photo memories never leave the safety of our premises during the scanning process. All photos are handled with cotton gloved hands so that we don't mark your photos with greasy finger prints. If your photos are really old and damaged or fragile, we recommend you use our flat bed photo scanners for these photos. 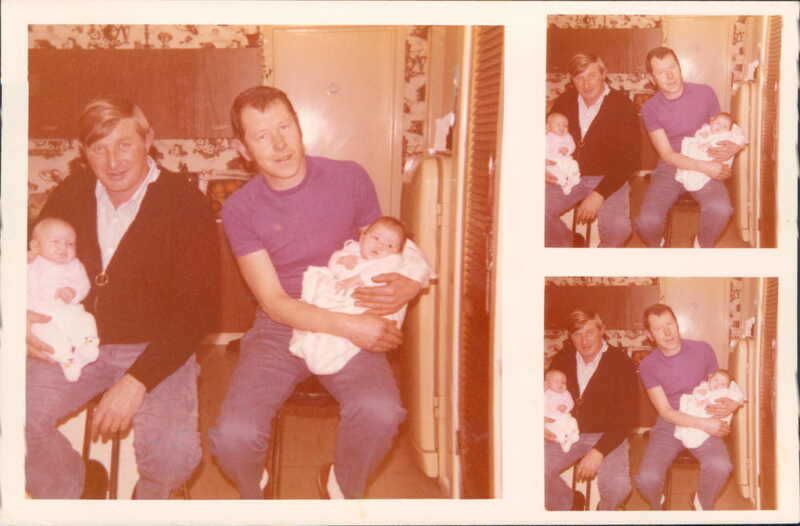 Do you have some old faded photos, slides and negatives in colour or Black and white? If so we can enhance these photos and bring them back to life. Check out our sample scans for some examples. 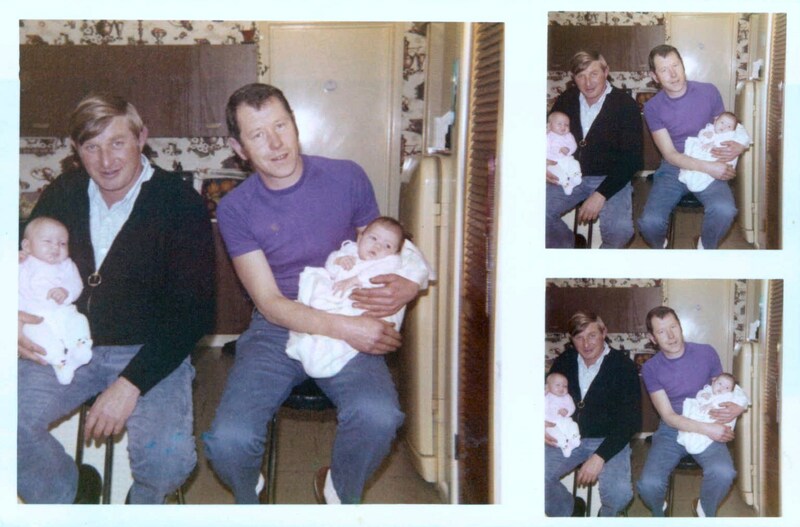 If your photos are really old, damaged and fragile we can scan them on our dedicated flat bed photo scanners. If you have any special photos that you you like to enlarge for poster size prints and canvas prints, with we can scan them in at higher resolutions for enlargments on our flat bed scanners. If you have some photos that are glued into albums, we can scan the whole album page on our flat bed photo scanner and crop the indivdual images and save them to sperate files. We can scan the following resolutions 300dpi, 600dpi, 1200dpi, 2400dpi, 3200dpi and 4800dpi, on our professional epson and canon flat bed scanners. We flat bed all sizes of photos up to A4 size. 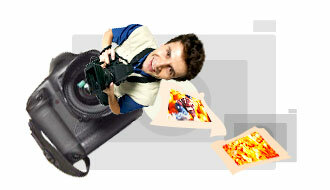 We use jpeg file format as standard, we can also supply TIFF images upon request. Utilising our dedicated slide scanner and negative scanner. We can scan your slides, negatives and positve film, at the following resolutions 1200dpi, 2400dpi, 3200dpi, 4800dpi and 6400dpi. Including Colour restoration and enhancement , dust removal, and film grain reduction. We can scan the following size slides, negatives and positive film. Picture Movie DVD / Slide Show Photo Presentations. This is a great gift idea for friends and family who will love to put the DVD in their DVD player and watch the photos play one after the other from the comfort of the chairs in front of the TV. weddings, funerals or any other occasion. Funeral presentations always get first priority. VHS, S-VHS, VHS-C, Digital 8, Hi-8, Video 8 & Mini DV to DVD. Do you have some video tapes or 8mm camcorder tapes of your home movies laying around, taking up valuable cupboard space on those old bulky video tapes? We transfer VHS, S-VHS, VHS-C, Digital 8, Hi-8, Video 8 and Mini DV, from analog format directly into digital DVD format, for vewing on a DVD player or PC, or for editing on the computer. We use Time based Correction (TBC) and advanced digial video conversion hardware which cleans, reduces video noise and corrects colour of your old and worn tapes. Do you have a heap of family or home videos? Don't know what to do with them? Well we can edit them into a great fun and exciting little home movie that can tell a story, that you could give to your family and friends for birthday or Christmas presents, or even a life story of a loved one for a funeral. We can mix video with still photos, add slides, text, and special effects. Photobook designs and printing services. 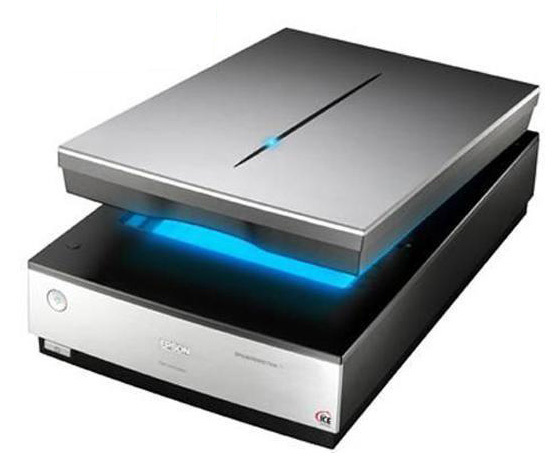 Professional Epson Flat Bed Photo scanners. If you still have further questions. Try our FAQ page for your answers. If you still require further information contact me directly.